Bayani graduated from Veterinary College in the Phillipines. 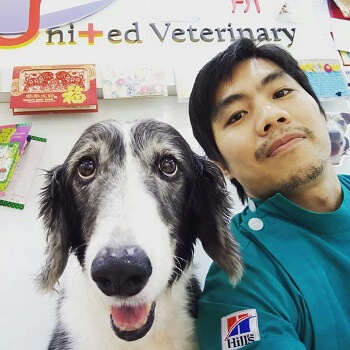 He moved to Singapore in 2012 to work in various small animal enterprises. 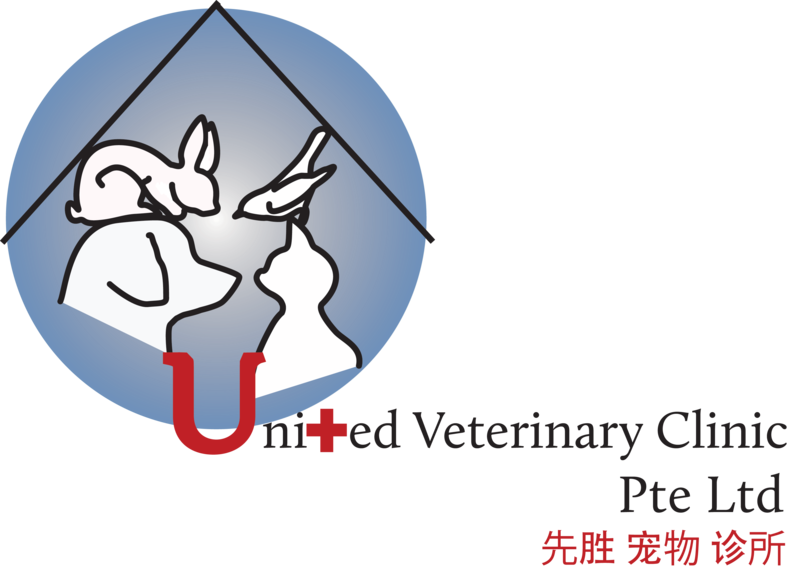 He joined United Veterinary Clinic in 2014. He has a particular interest in bodybuilding and other fitness disciplines.